Is Saw Palmetto Safe to Take During Pregnancy? Is saw palmetto safe to use during pregnancy and breastfeeding? The simple answer to this question is, no. 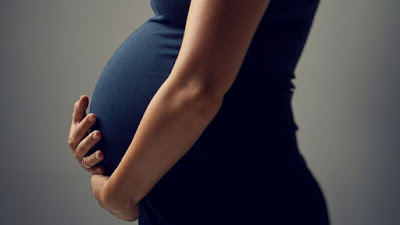 Saw palmetto extract should not be used during pregnancy. The effects of saw palmetto extract on androgen and estrogen metabolism can potentially impair fetal genital development. Saw palmetto extract should also be avoided during breastfeeding due to a lack of available information. For the most part, saw palmetto is safe to take for men and women, and it is commonly used as a treatment for balding and thinning hair. Saw palmetto has shown positive results in studies, that suggest it can block the formation of DHT (the cause of hair loss). If you have been taking saw palmetto for whatever health reason, then we would always advise you to come off the extract while pregnant and breastfeeding, as a precautionary procedure. Once the breastfeeding stage is completed, saw palmetto is an excellent option for women to take in order to combat post-pregnancy hair loss. 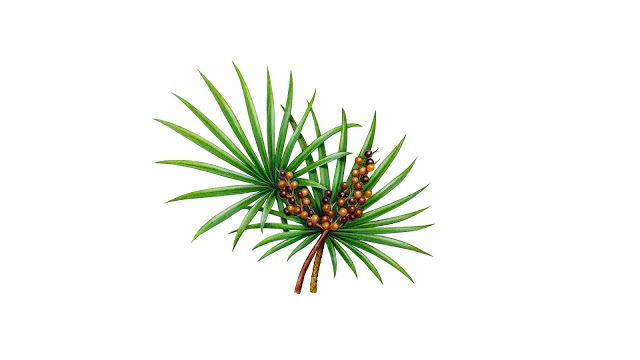 For more information on Saw Palmetto, please click here!